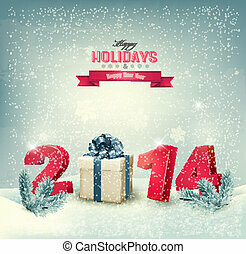 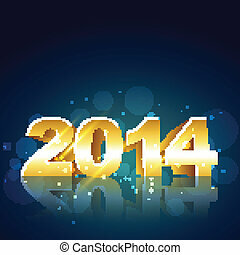 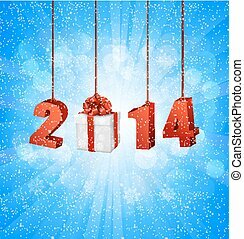 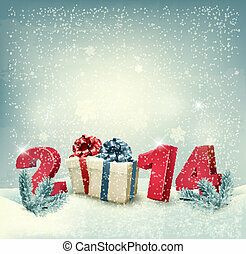 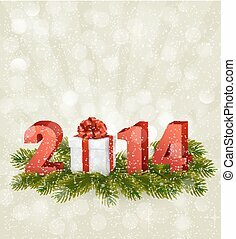 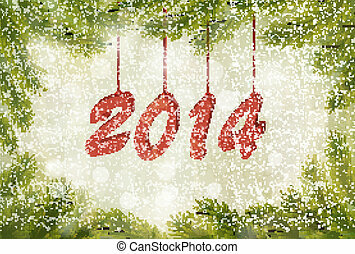 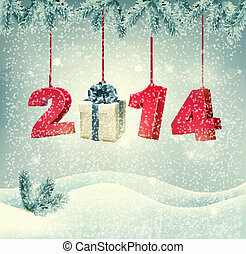 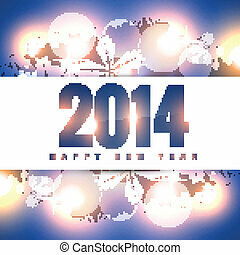 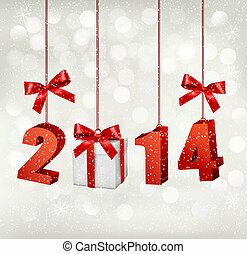 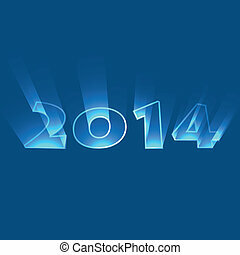 2014 new year design. 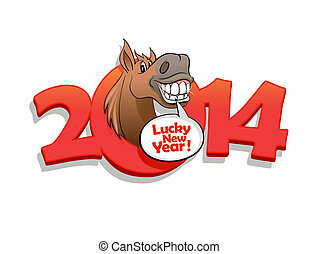 2014 new year design with horse. 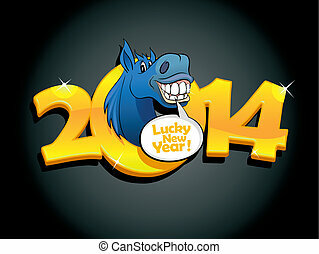 Gold 2014 new year design with blue horse. 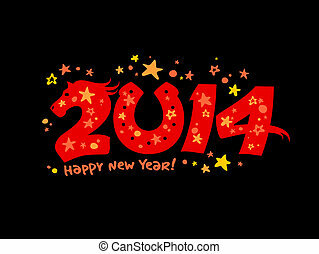 New 2014 year banner with horse and stars. 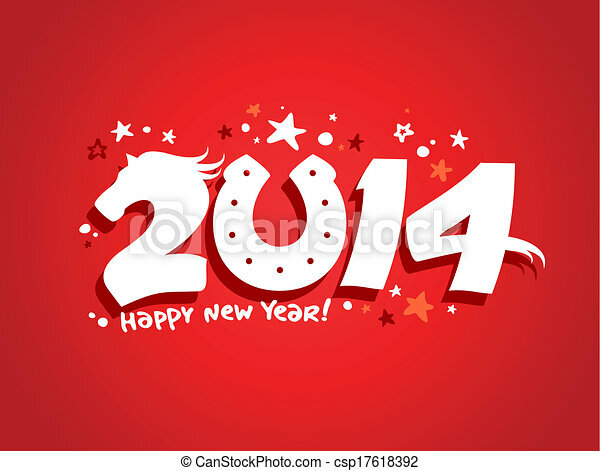 2014 year design with horse. 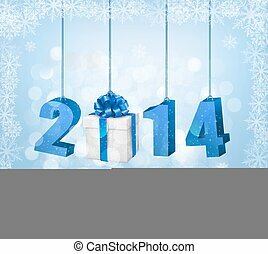 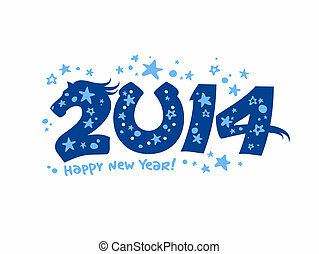 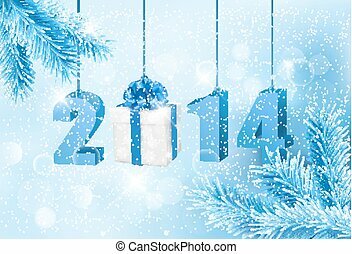 2014 year design with blue horse. 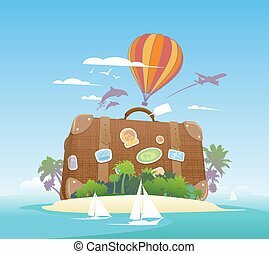 Huge suitcase on a tropical island. 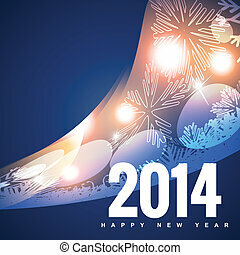 Travel design template. 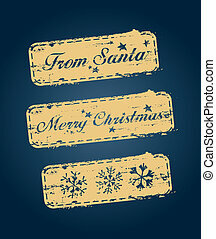 Brand number one labels set. Best Holiday tour speech bubble. 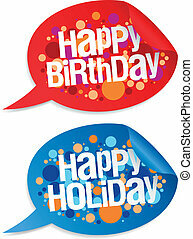 Happy birthday and holidays stickers in form of speech bubbles. 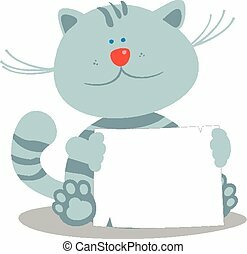 Cute little kitten with empty blank, vector illustration. 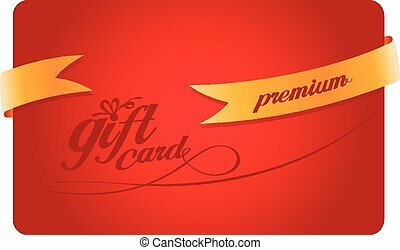 Premium Gift card with gold ribbon. 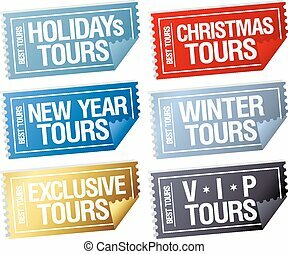 Holidays tours stickers in form of tickets. 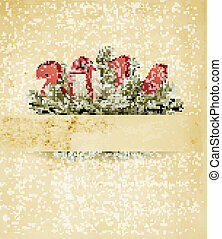 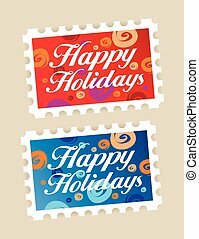 Happy holidays postage stamps stickers. 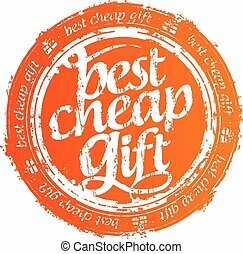 Best cheap gift rubber stamp.